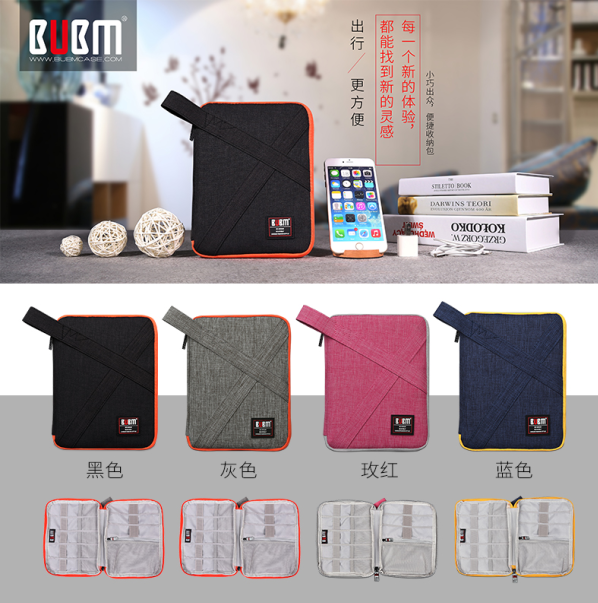 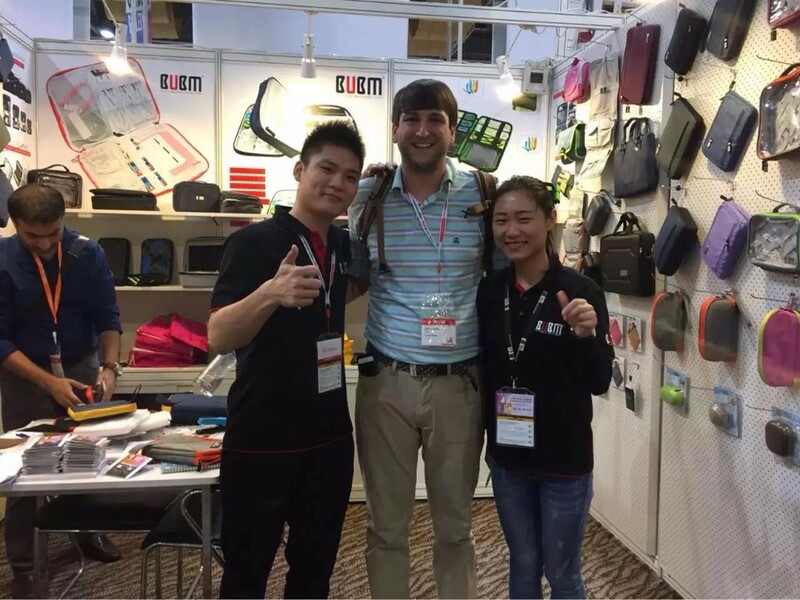 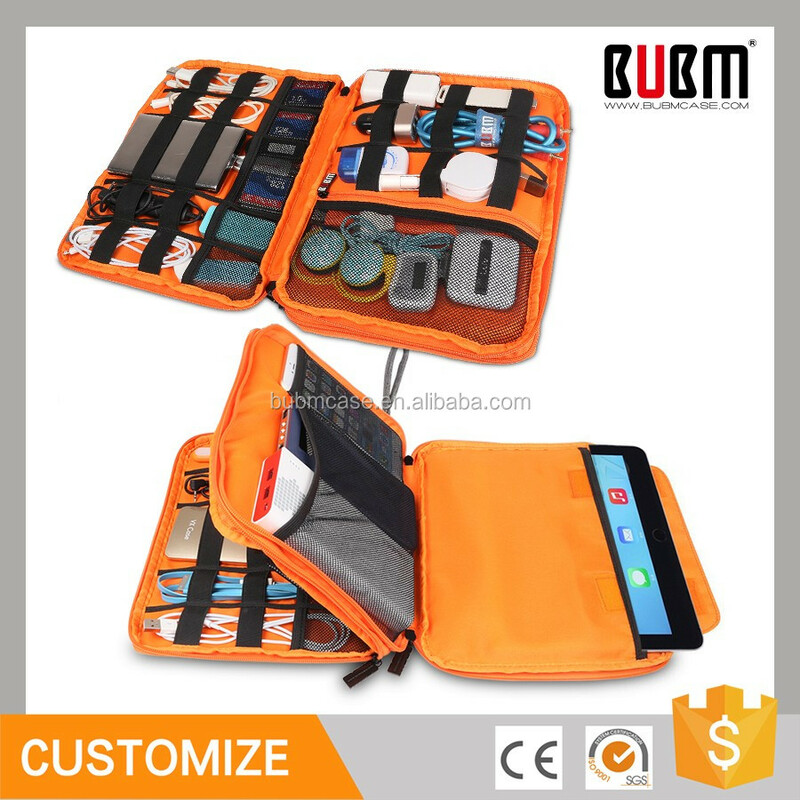 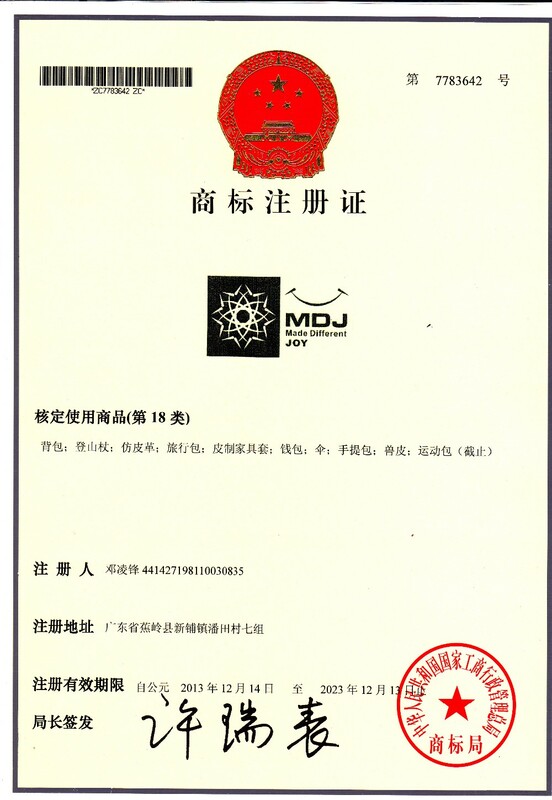 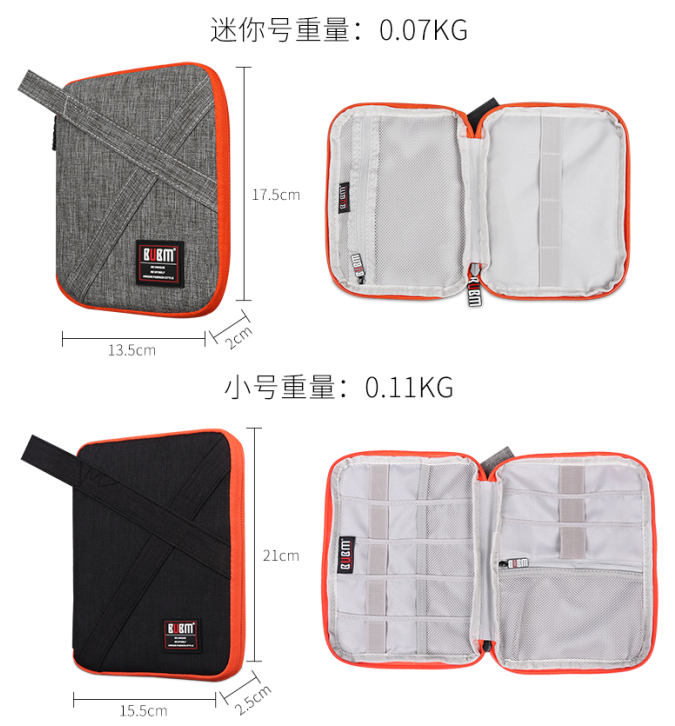 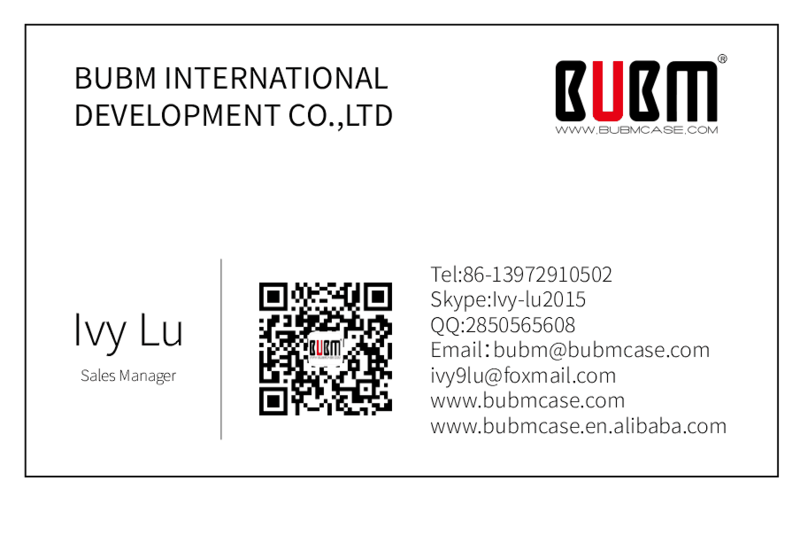 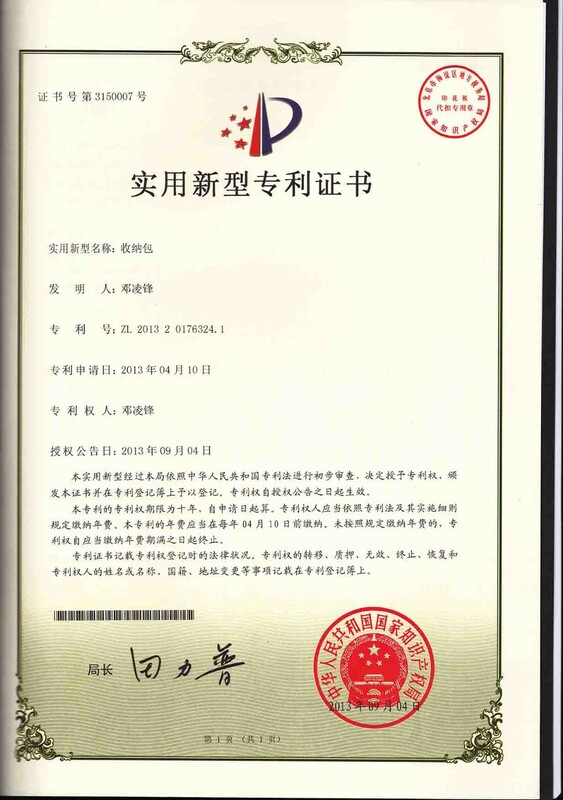 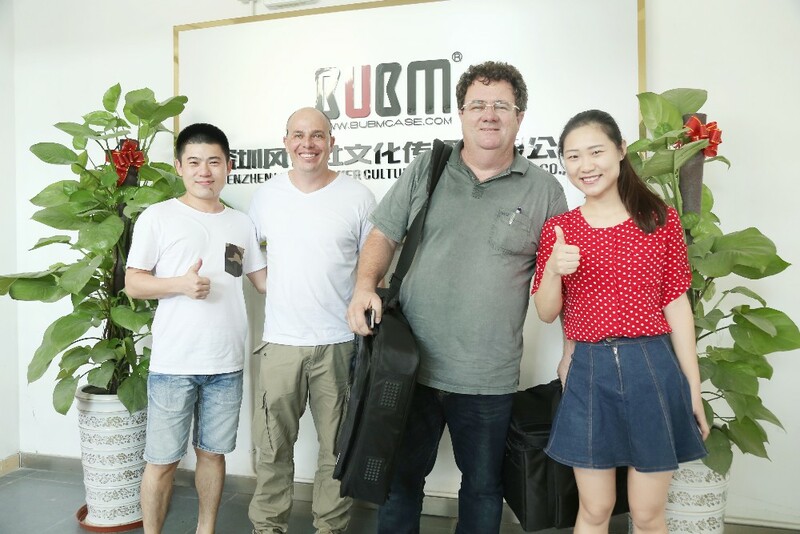 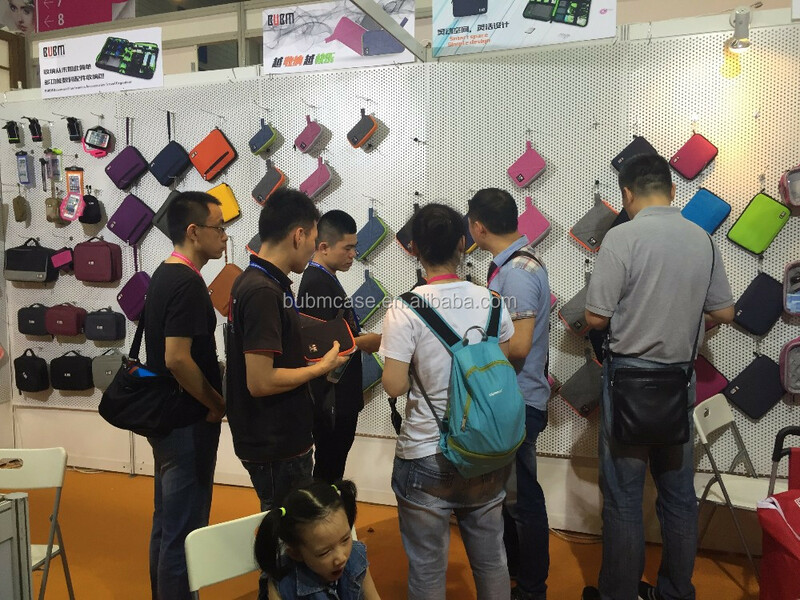 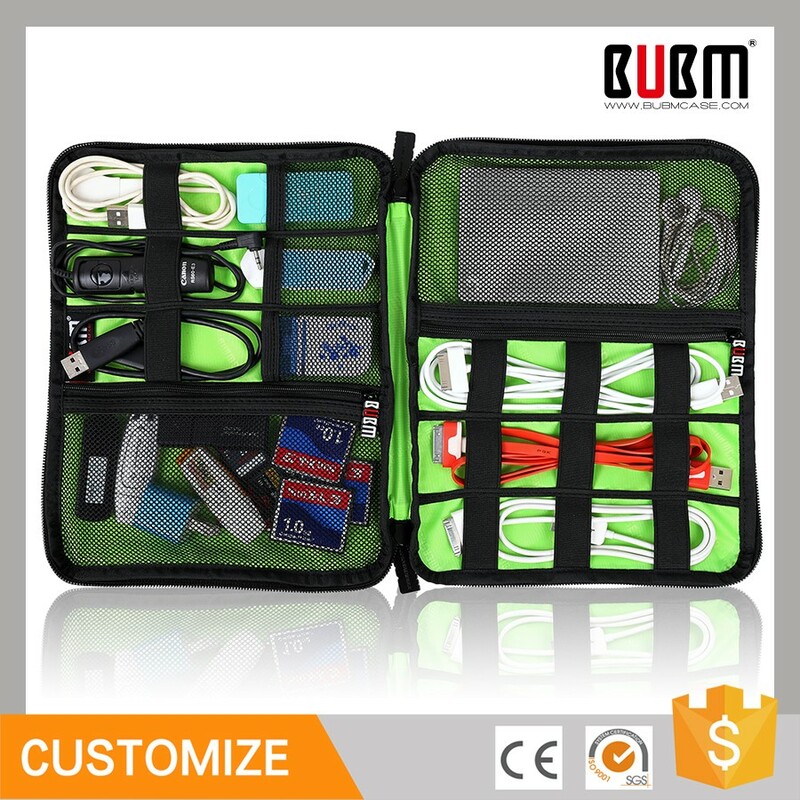 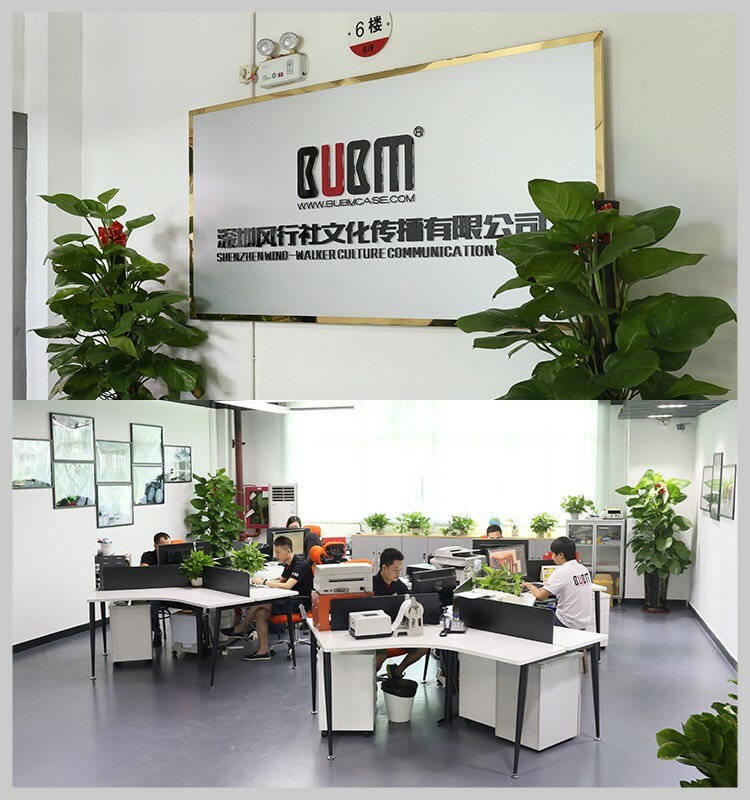 Why to choose BUBM storage bag? 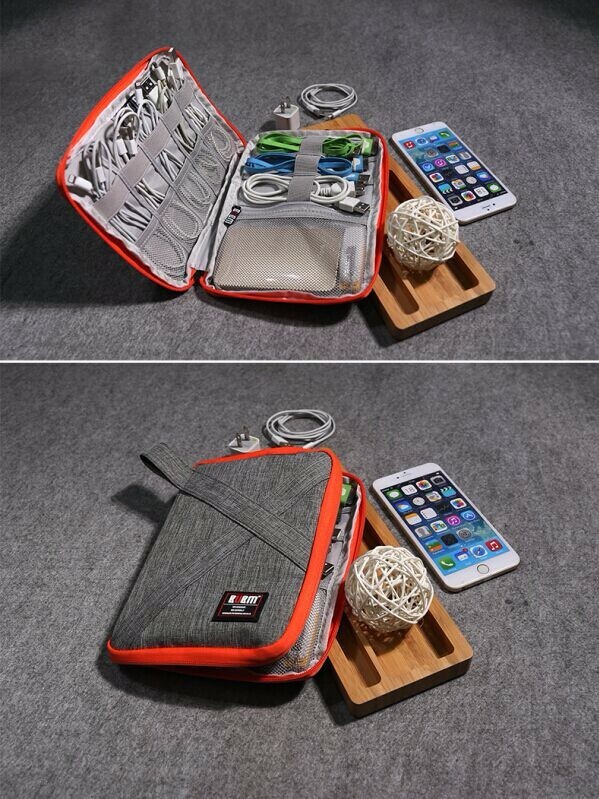 When you travel, you need to take your phone, usb cable, charger, battery, power bank,and other electronics. 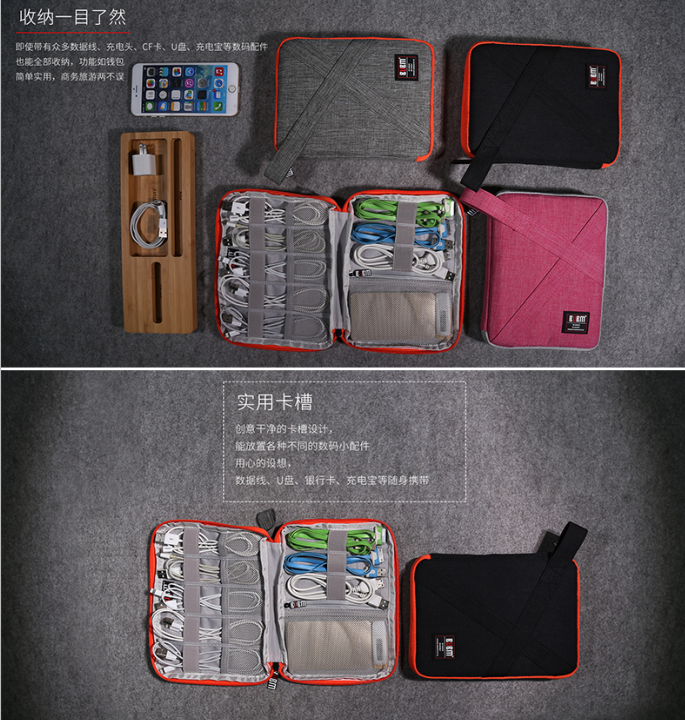 It might be a mess when you put everything together without organizer. 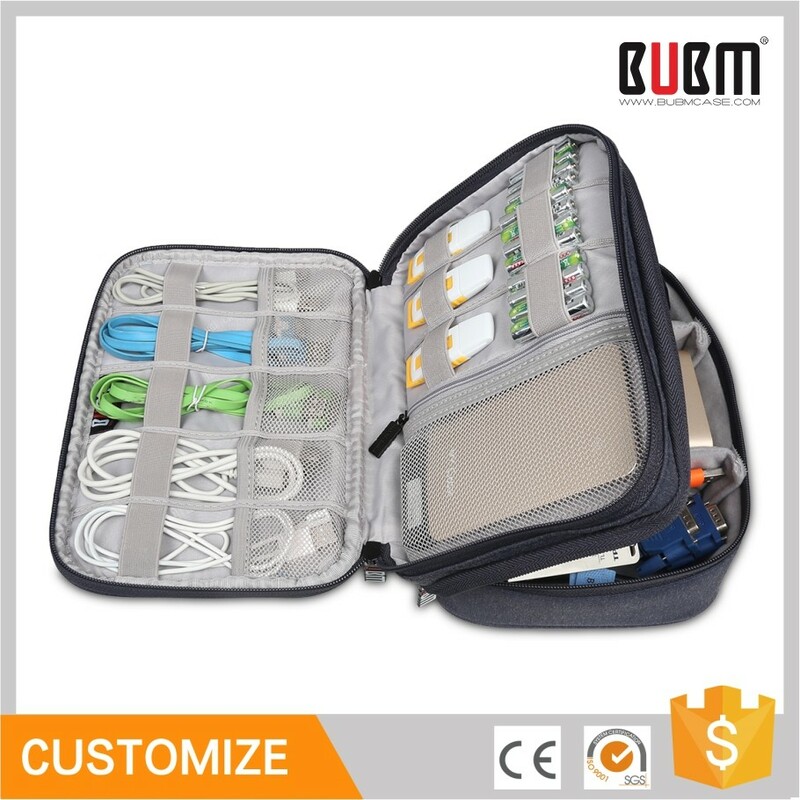 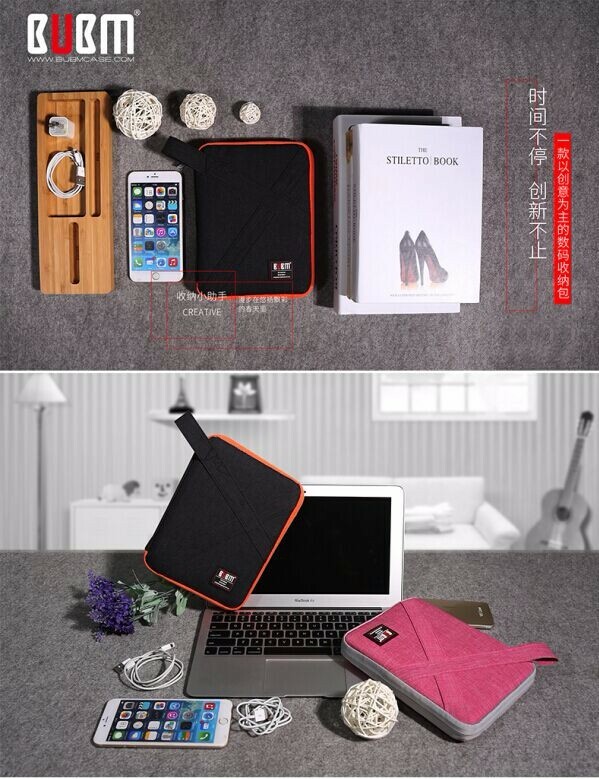 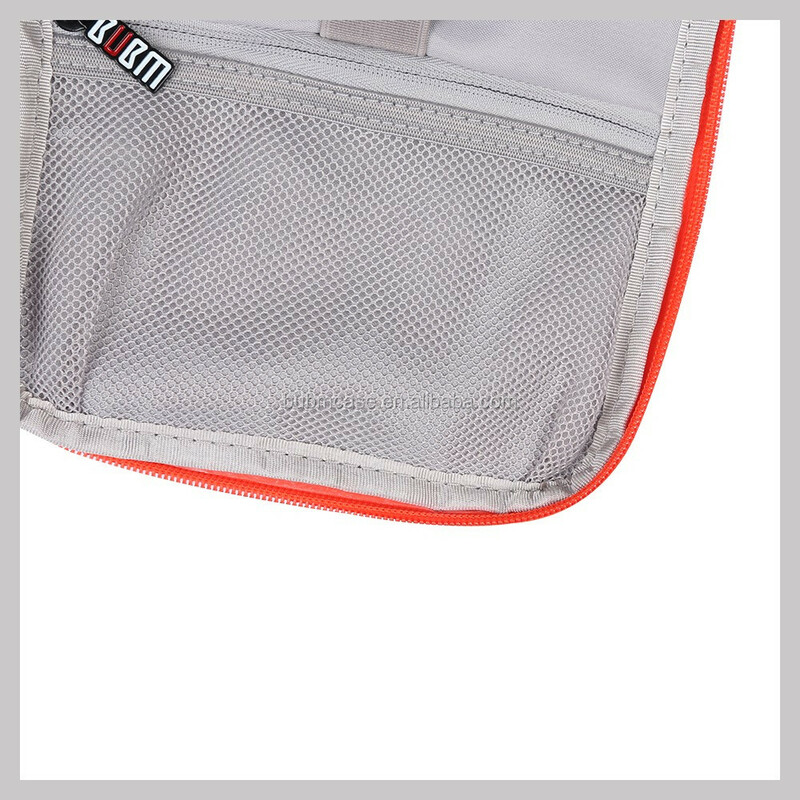 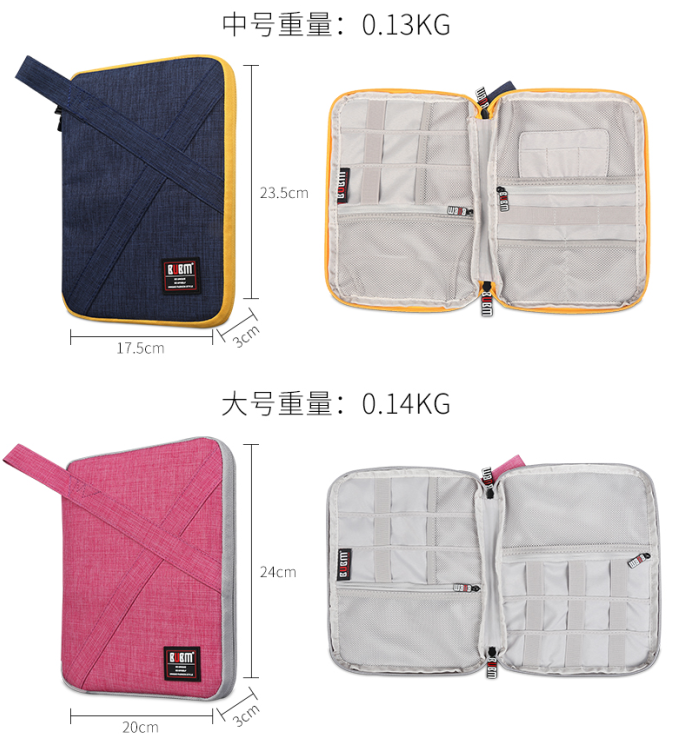 This electronics accessories bag travel organizer helps you get different things into one organized bag. 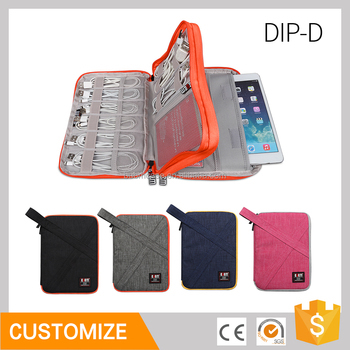 It will be easy & quick for you to pick out for what you want.